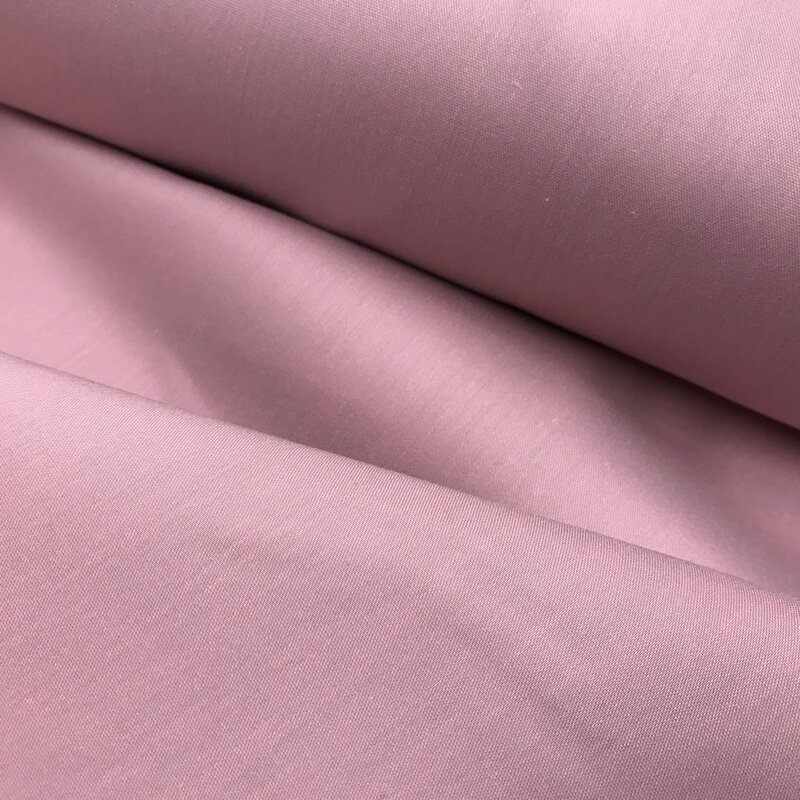 This fabric is perfect for blouses, twists and ties will drape and stretch well. Blouse fabric from the manufacturer Tahari. Wash in cool water, and dry on low, touch up with a warm iron.